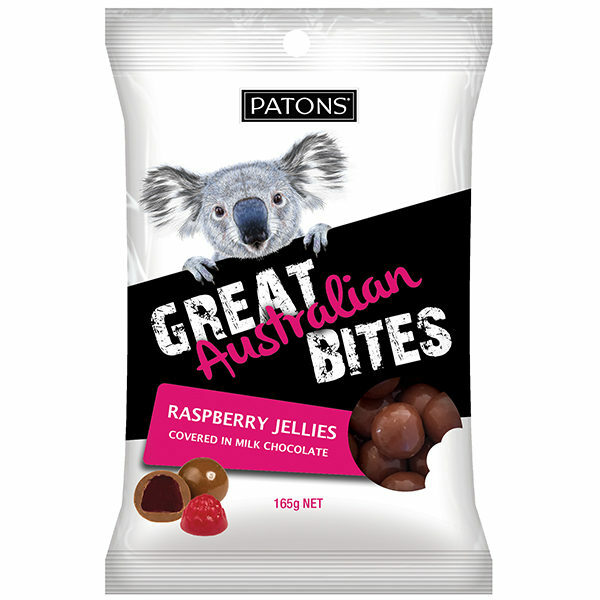 Premium raspberry jellies are covered in milk chocolate and served in a handy snack pack, ideal for ‘on the go’ or to treat yourself every now and then. 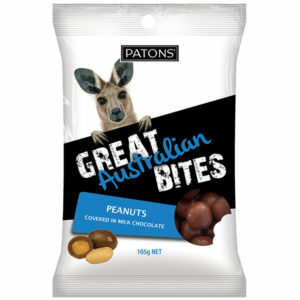 Patons Great Australian Bites range offers chocolate lovers all the choice they need to be able to snack or share with family and friends. 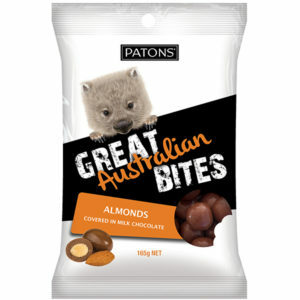 All time favourites are smothered in smooth milk chocolate for the ultimate treat. Best on the market! 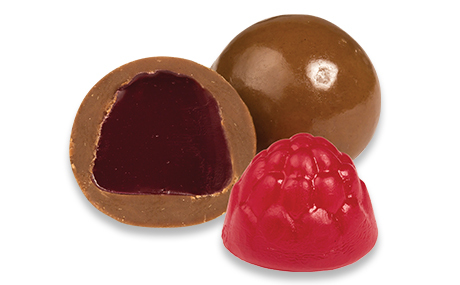 Great quality chocolate and raspberry jelly. Perfect as a gift too! was given a packet as a gift. 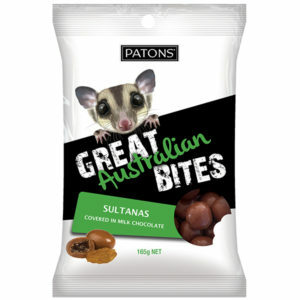 did my own online research to find out where i can buy more!